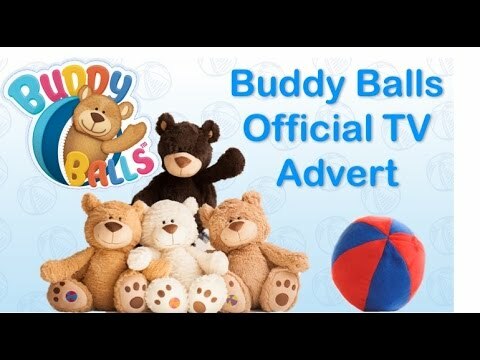 Super soft 16” cuddly bear that can transform into a soft colourful ball and back. This unique fudge-coloured plush bear has a zip on his back, perfect for storing toys or pyjamas. Cleverly, you can flip and tuck the bear into the compartment and zip him up to create a bright soft ball. Perfect for little hands to catch and throw as well as carry around their new best friend. Simply unzip the ball and your Buddy Bear magically springs out ready to cuddle. Just unzip the smiles!